I spy an issue in the distance! At the moment, the plan is to put out Issue 9 around All Saints’ Day, at the end of October. Our managing editor moved, again, and since it’s a much more permanent move this time there has been a lot of paperwork and errands that need doing. Plus she doesn’t have internet at her apartment yet, so that makes things go even more slowly. We are still taking submissions for this issue if you have a piece you’d like to see published! Any assistance will be remembered in the congregation’s prayers! 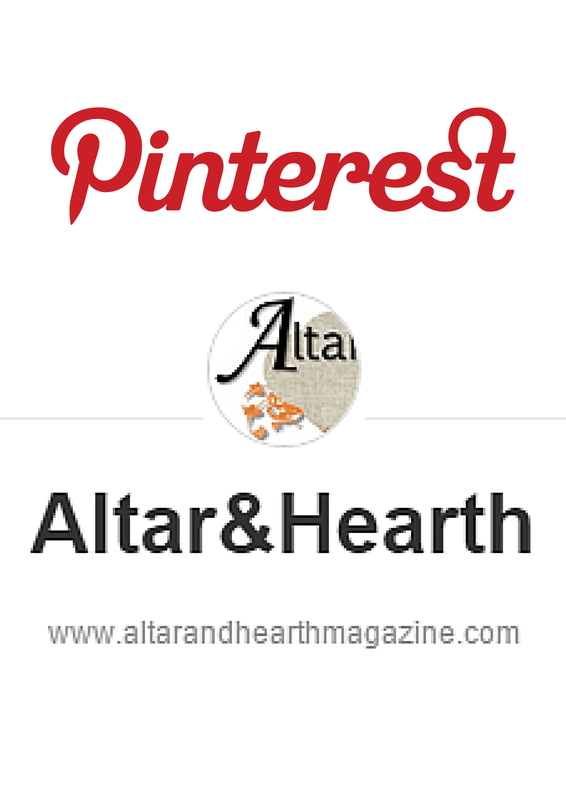 We are happy to announce that Issue 8 of Altar & Hearth Magazine will hit e-newstands on Monday, May 14th. We still have several open slots for articles, so if you have an idea, be sure to give us a buzz! 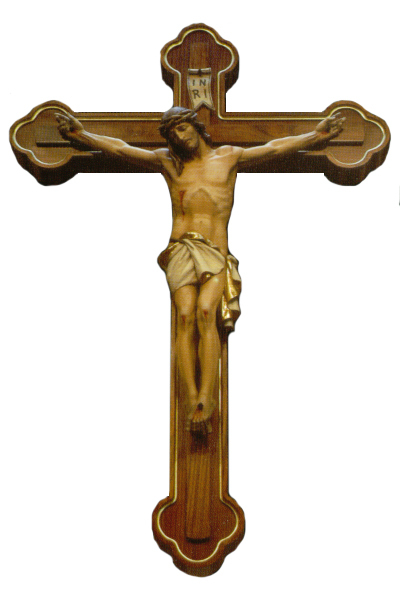 Father Lehtoranta has told me that thanks to the generosity of many contributors, he and St. Jerome Homeschool Library have reached their $6,000 goal needed to produce the Latin Mass board book! In the meantime, if you’ve got a great idea for an article, we are now accepting submissions and advertisements for the 2018 issues of Altar & Hearth. The release date for Issue 8 isn’t set in stone yet, but it will probably be available shortly after Easter. Issue 7 is FINALLY here! Sorry to all of you who were diligently checking the site earlier today – I ended up having to do some last-minute tweaking and it took longer than expected, meaning that I barely squeaked by with getting this issue out on October 24th as promised. It’s not midnight yet! Hopefully it’ll be well worth the wait.